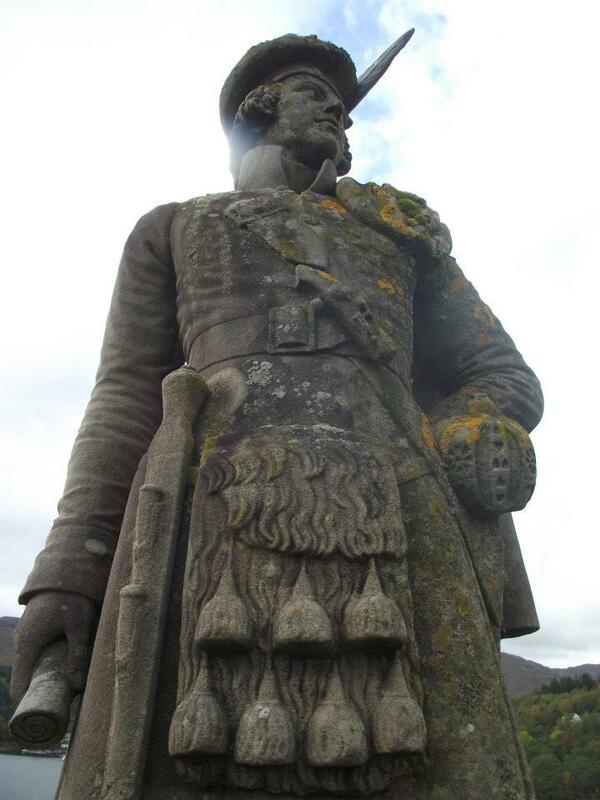 Glenfinnan Monument, Lochaber – History. Heritage. Hilarity. 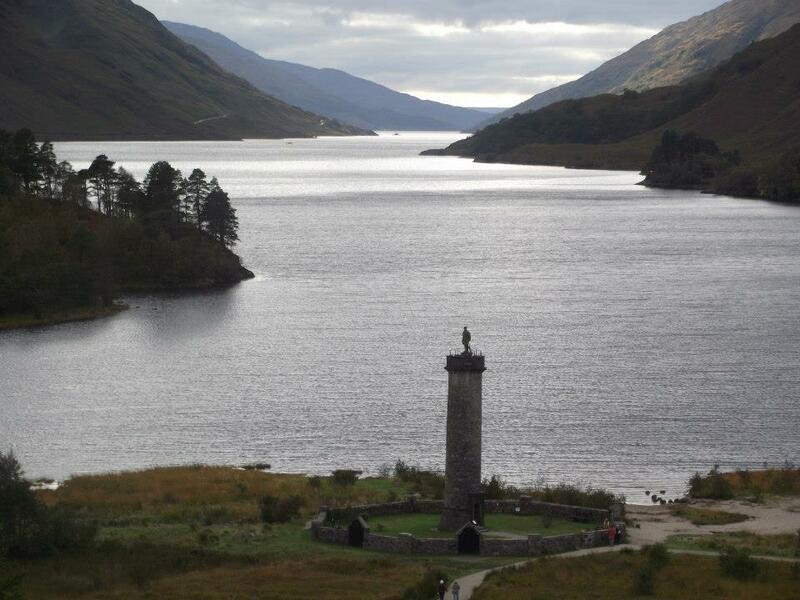 Spectacular Highland scenery at the head of Loch Shiel with sweeping glens as a backdrop, stands this poignant monument to the final Jacobite Rising. Glenfinnan Monument, National Trust Scotland. 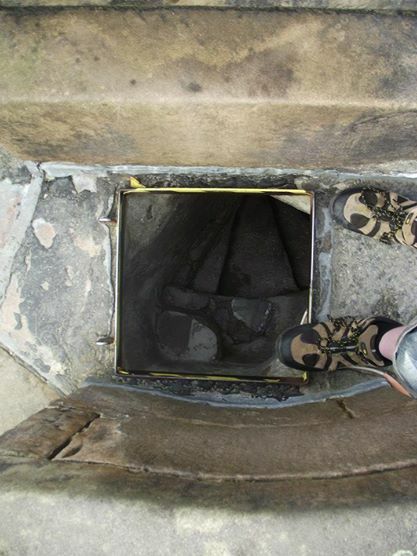 Tiny hatch that leads to the top of the monument. Steep but worth it! The lone kilted highlander on top of the 18m high column. All photographs taken by Karen.